Island visited by 24 members. The highest peak on the island of Aranmore. The anglicised form suggests an alternative name, Clúid an Iolair, 'the eagle's nook'. Cnoc an Iolair (Mullach Thiar) is the 1337th highest place in Ireland. 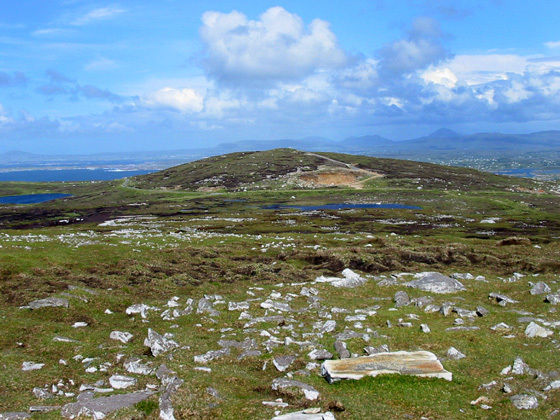 Cnoc an Iolair (Mullach Thiar) is the most westerly summit in the Donegal NW area.